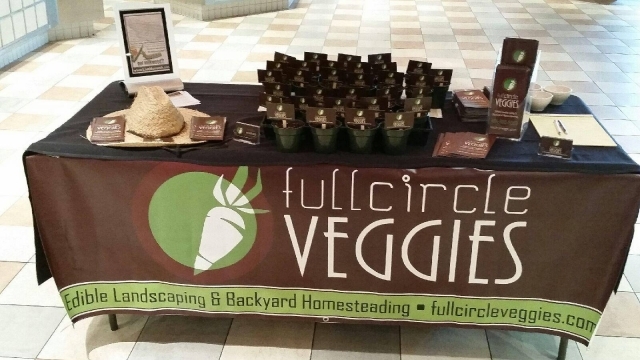 You will find Full Circle Veggies, run by Chef Steve's gardener & Twisted Olive bartender, Tim Delaney, advertising in this months Lehigh Valley Style and Indulge magazine. Check out his website at fullcircleveggies.com to learn more about the great work Tim does. If you love the freshness & flavors of our garden-inspired food & cocktails, Tim is a big reason. Congratulations to Tim on the well-deserved recognition!